XPeria Z Ultra	There are 9 products. 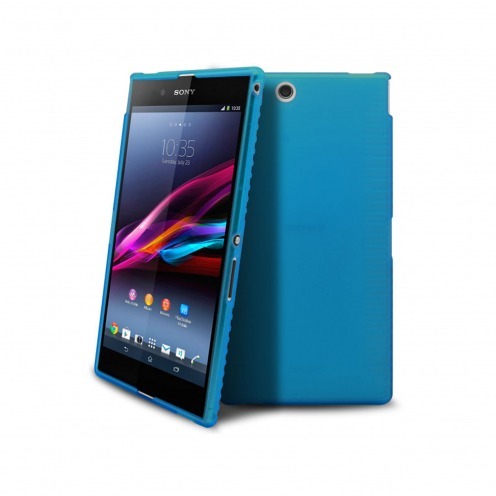 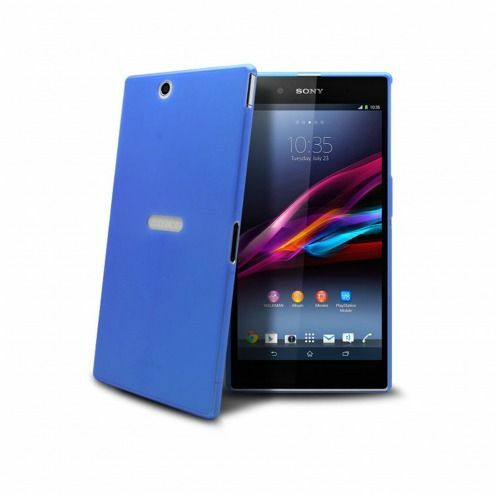 Discover here all the accessories selected by Clubcase for your Sony XPERIA Z Ultra (L36H)! Frozen Ice cover Extra Slim for Sony Xperia Z Ultra XL39H made of Red translucent TPU will protect your Xperia Z Ultra XL39H with discretion. 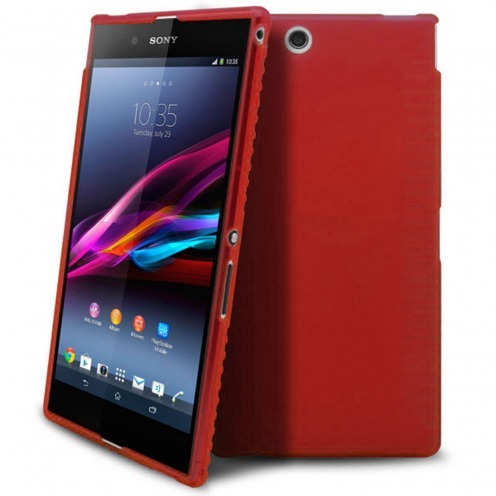 Protection mixing Matt, glossy, translucent Red, aesthetic, practical and economical! 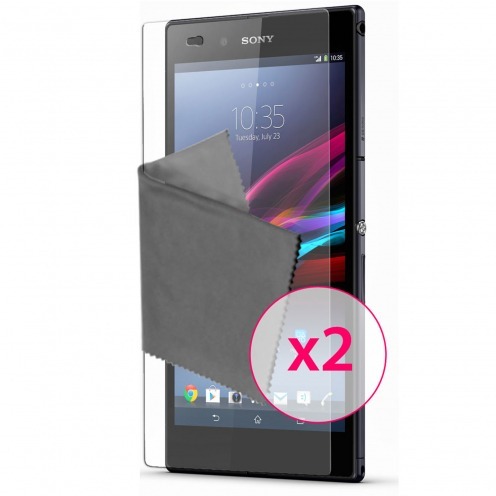 2 protective films before transparencies Clubcase ® designed for your Sony XPERIA Z Ultra accompanied by 2 wipes. 5 protective films before transparencies Clubcase ® designed for your Sony XPERIA Z Ultra accompanied by 5 wipes.